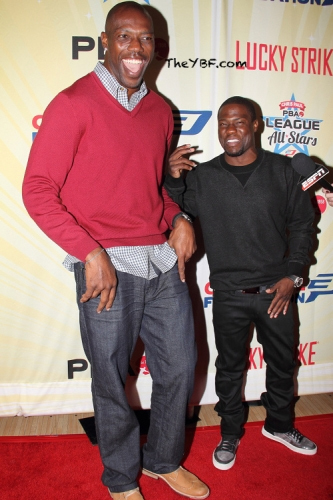 Kevin Darnell Hart (DOB: July 6, 1979), known as the fast-talking king of comedy, is one of the funniest American actors today. However, people might not know that he is a fitness freak and his body is as ripped as an athlete’s or a gymnast’s. The Real Husbands of Hollywood star takes part in health events where he motivates people to go to the gym and train hard. He has even shared his workout and diet secrets. The 37-year-old actor trains under the guidance of his fitness motivator and trainer Ron Everline. Given the intense workout schedule of Hart, Everline makes sure that they start training early, preferably by 5 a.m.
Hart does not give excuses for a day off. He finds time to hit the gym 6-7 times a week regardless his busy work schedule. If he is at a hotel, Everline first visits the gym and checks the equipment that could be used for working out. 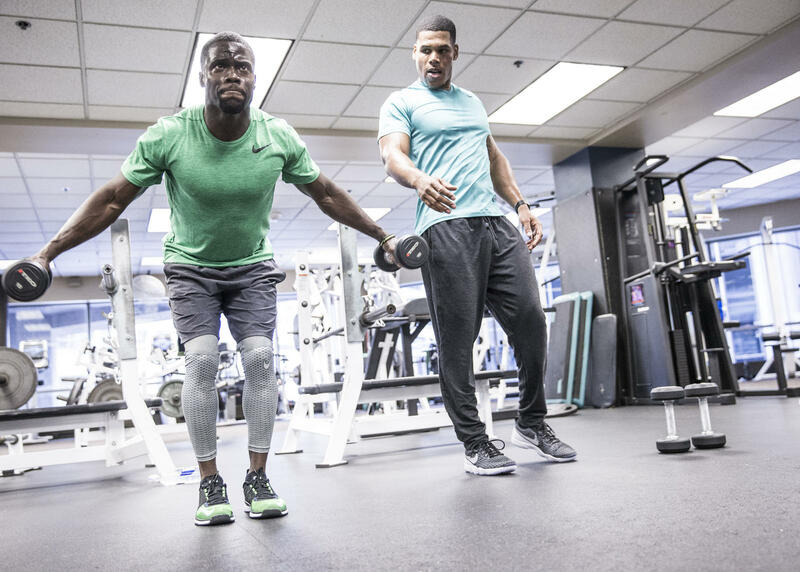 Hart’s workout routine is designed to help him build a strong upper body. He performs the exercises as circuits, which assists not just in gaining lean muscle but also in losing excess fat within a short span of time. 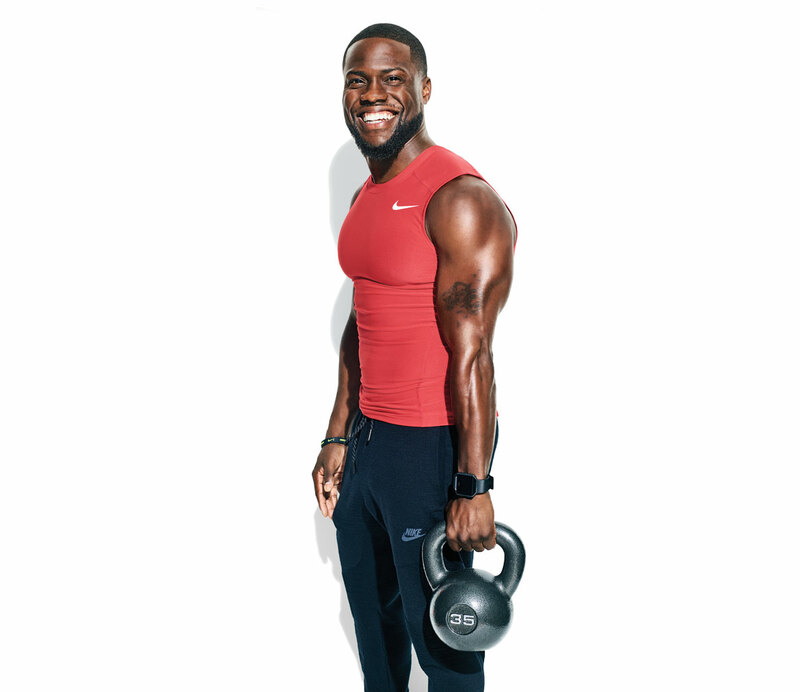 The Central Intelligence actor is committed to leading a healthy lifestyle. He mixes it up between his intense workouts and a nutritious diet plan. 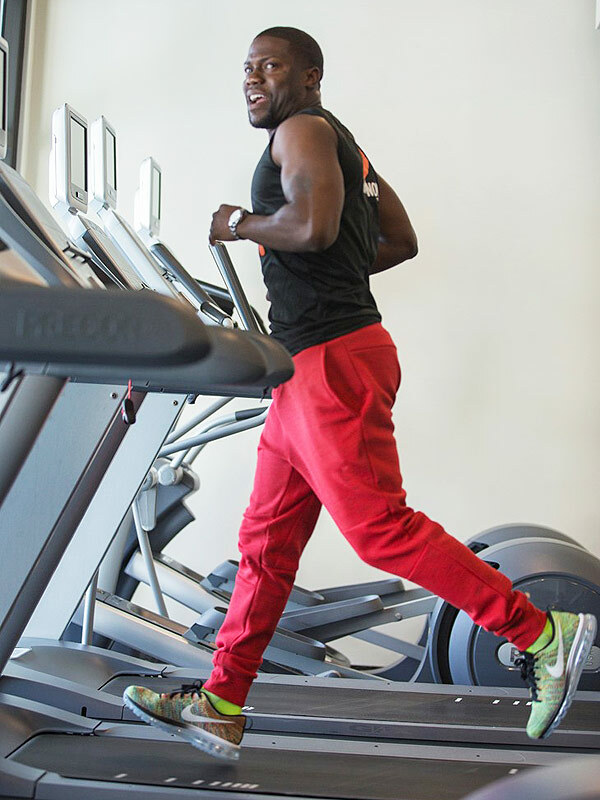 Not being a foodie makes it easier for Kevin Hart to stick to a healthy meal plan. Brown rice, vegetables, salads, and baked chicken are his staple food. He is not a big fan of bread and dairy products. So, he occasionally satisfies his cravings by having some of his favorites, including buffalo wings and cheesesteak. Foods rich in protein constitute a significant portion of his diet. 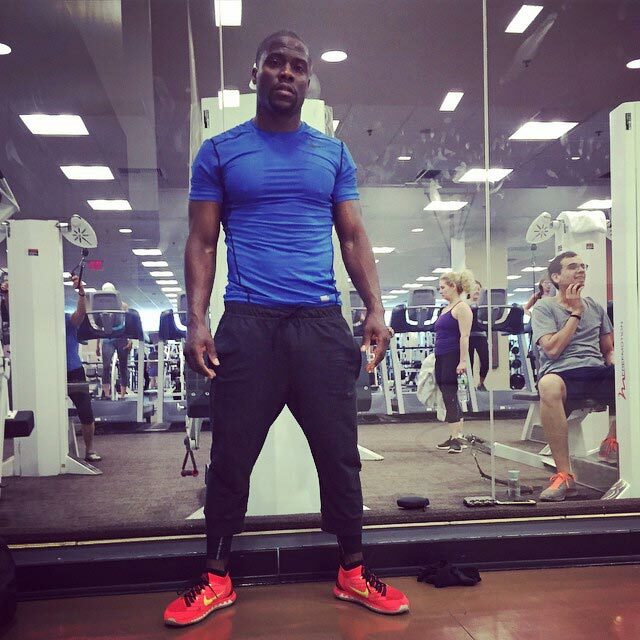 According to Kevin Hart, it is not possible for anybody to accomplish their desired physique in one day. It takes strong will and patience. You got to push the limits and challenge yourself every day. The Secret Life of Pets actor also advises that laughing not just makes your life happier but also helps in building a sculpted ab. 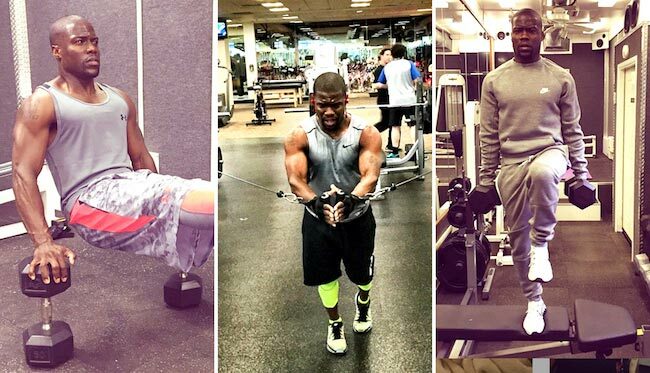 Amazing kevin hart workout! Lower body and Abs exercise is necessary to do excellent exercise. But I have a question, are these routines perfect for all user? If yes, then that will be helpful. Anyway, I am very happy to get information from here. These routines consist of high-intensity workouts performed back-to-back, focusing on athletic movements. These exercises are designed to work different muscle groups synergistically. So, if you want to feel the burn, try this workout session. Yes, this workout routine is followed on a regular basis.